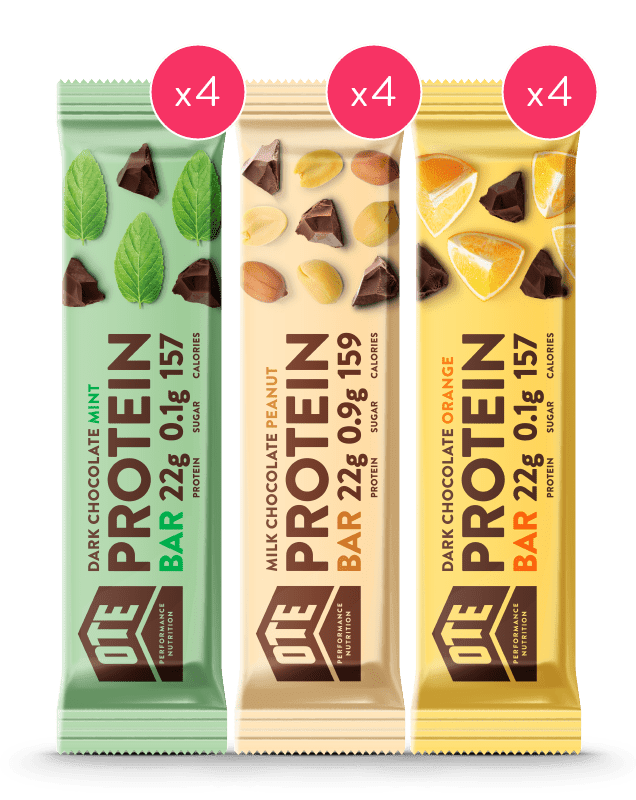 Each bar in our Protein Bar Mixed Box contains 22g of protein. They also only has 159 calories and only 0.1g of sugar. Therefore this gives them the best protein to calorie ratio of any protein bar on the market! Developed by professional sports nutritionists to help repair and rebuild muscles after exercise. Also if eaten after exercise they are ideal for aiding recovery. They also make a great functional healthy snack for any time of the day or night!